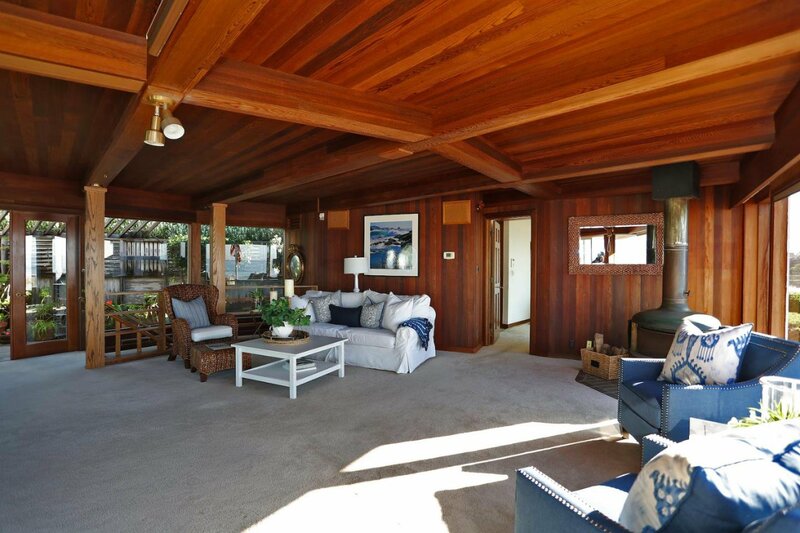 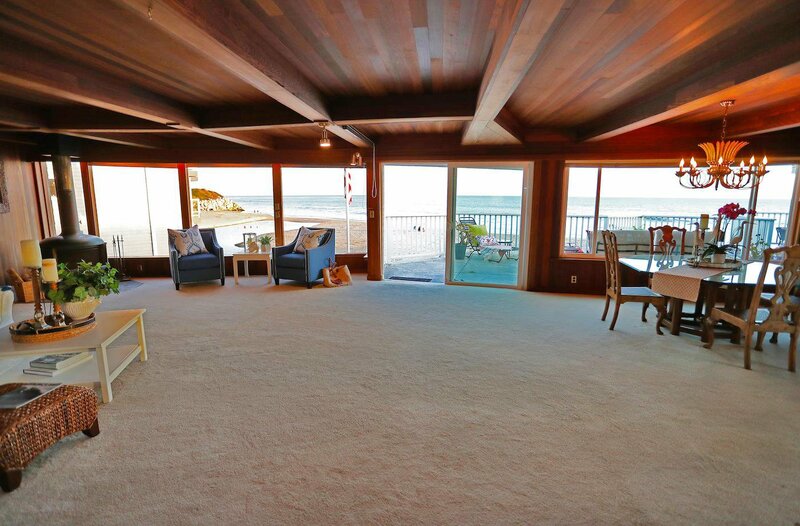 Everything you imagined a beach house would be and more! 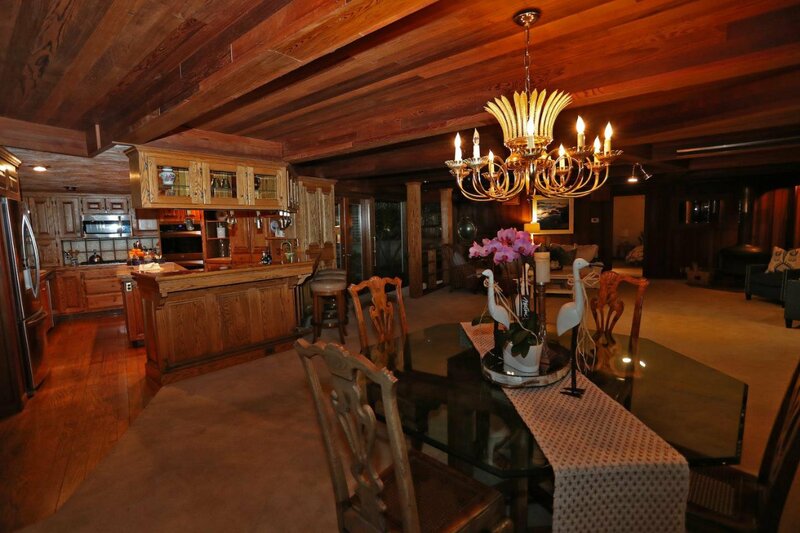 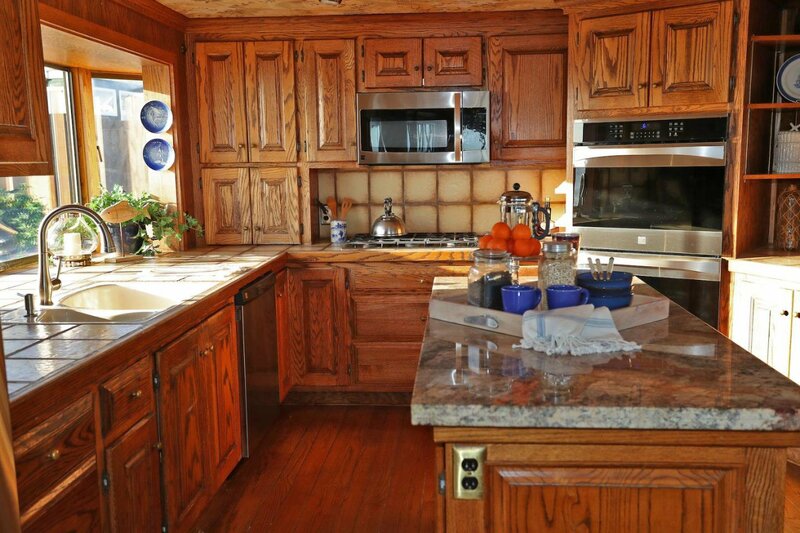 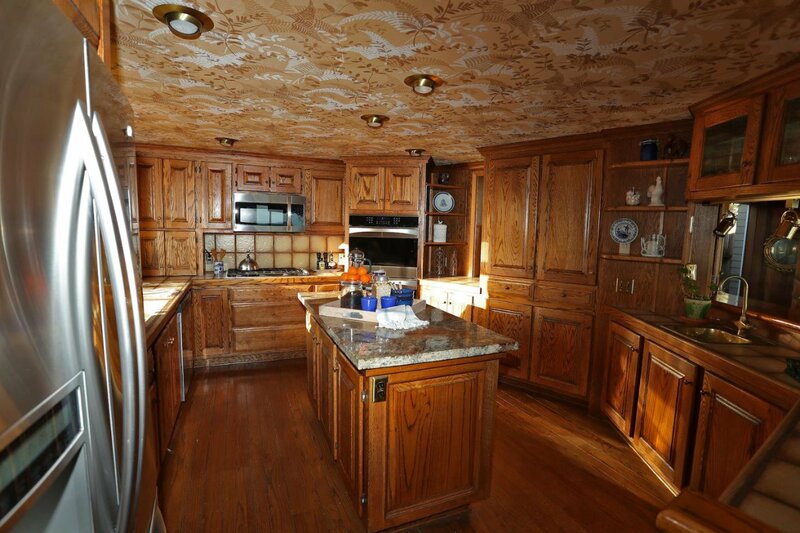 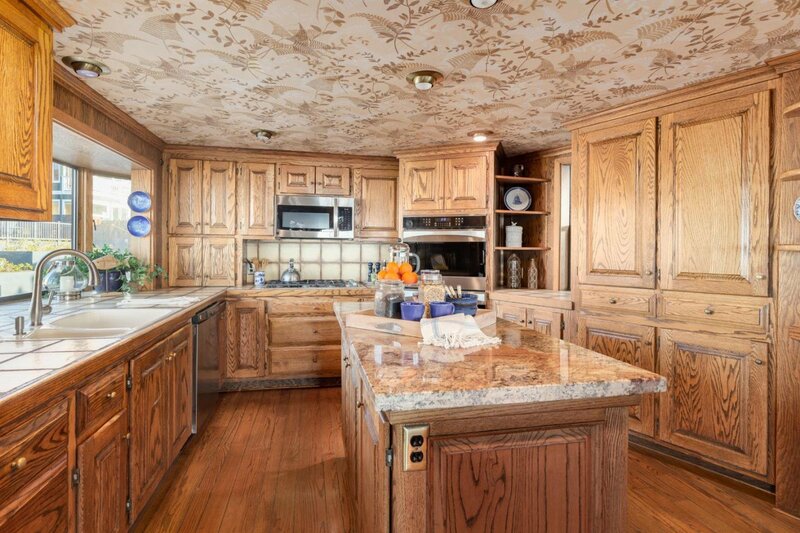 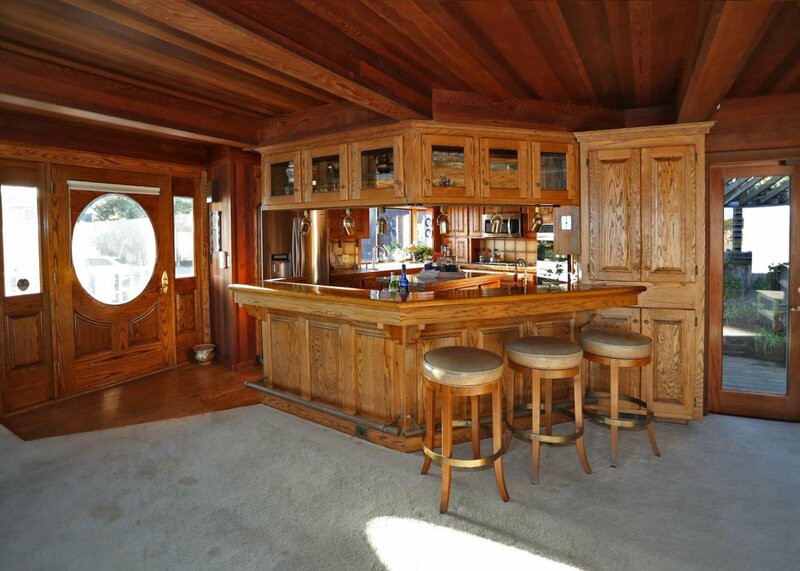 This incredible home is one of a kind and properties like this dont come on the market every day. 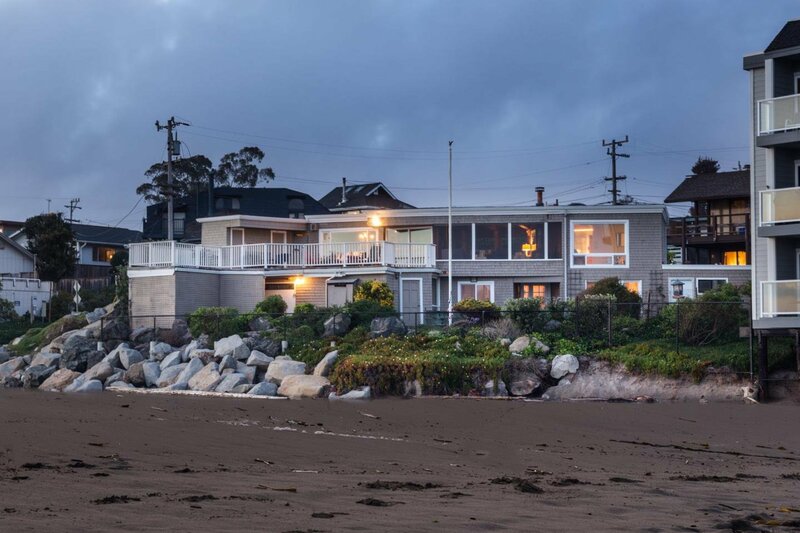 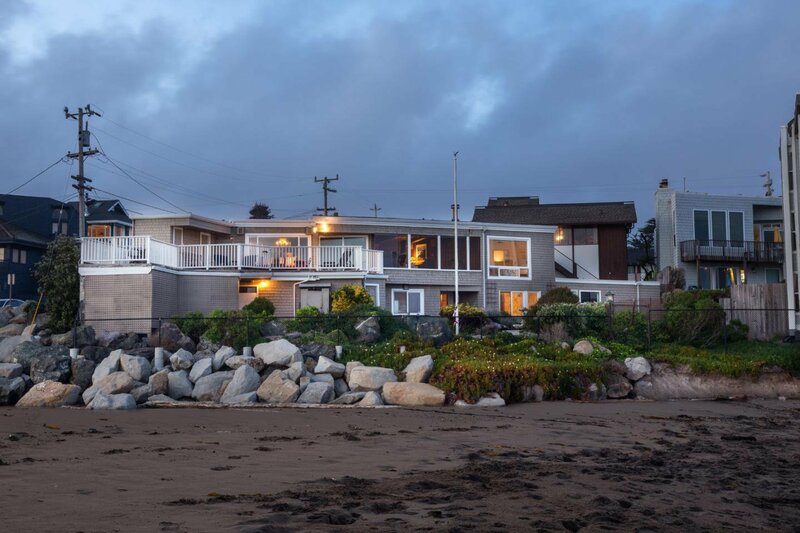 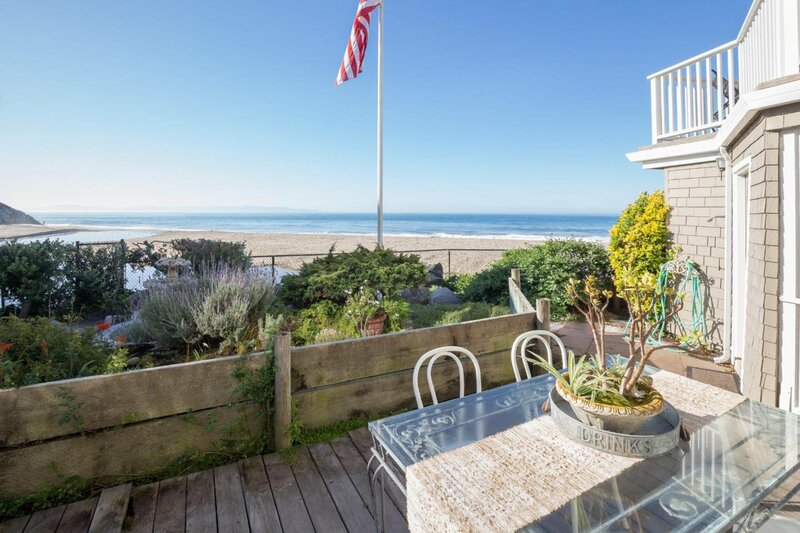 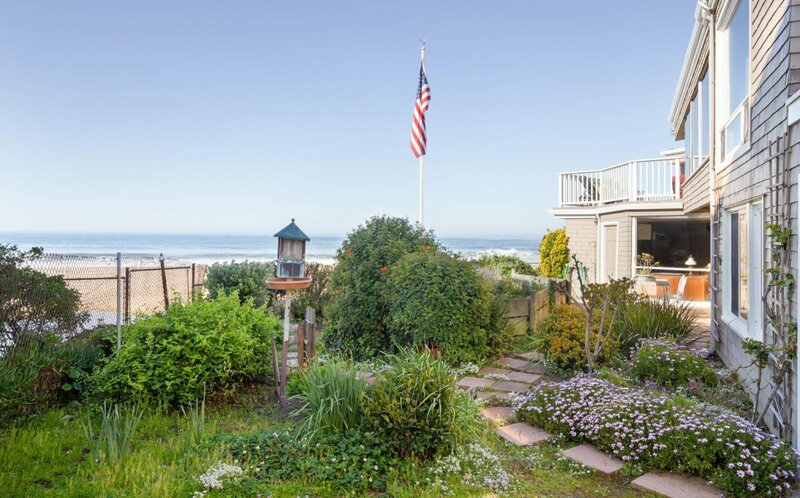 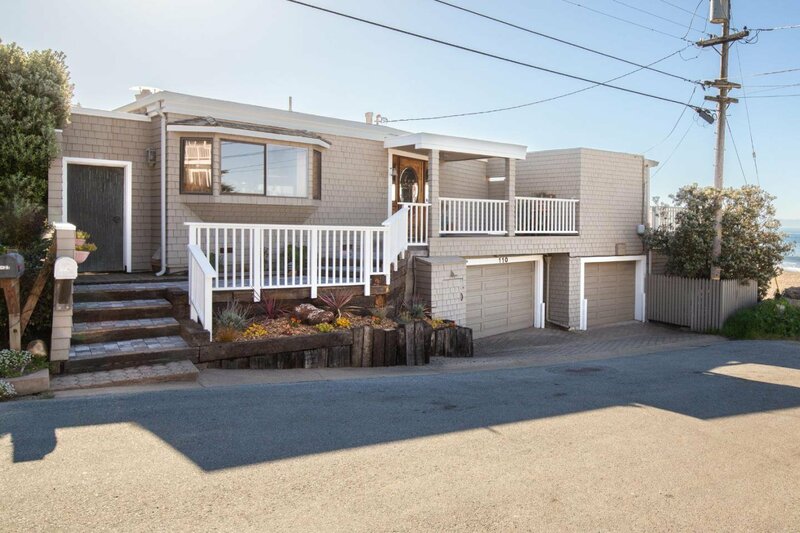 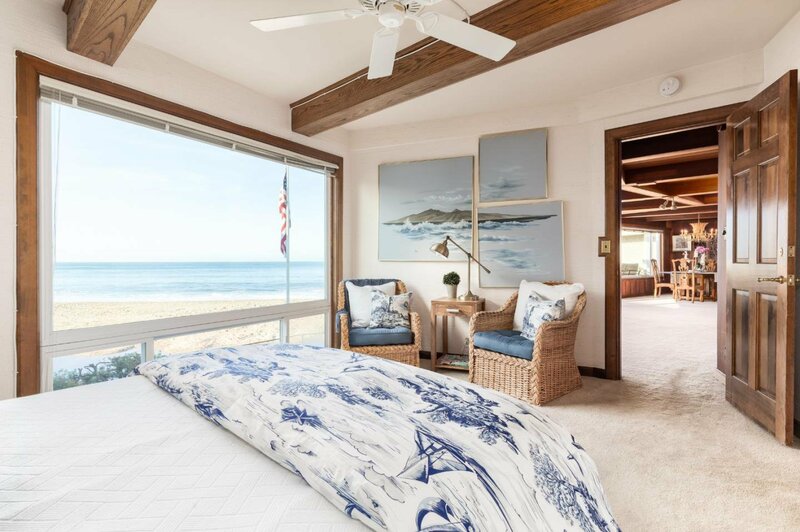 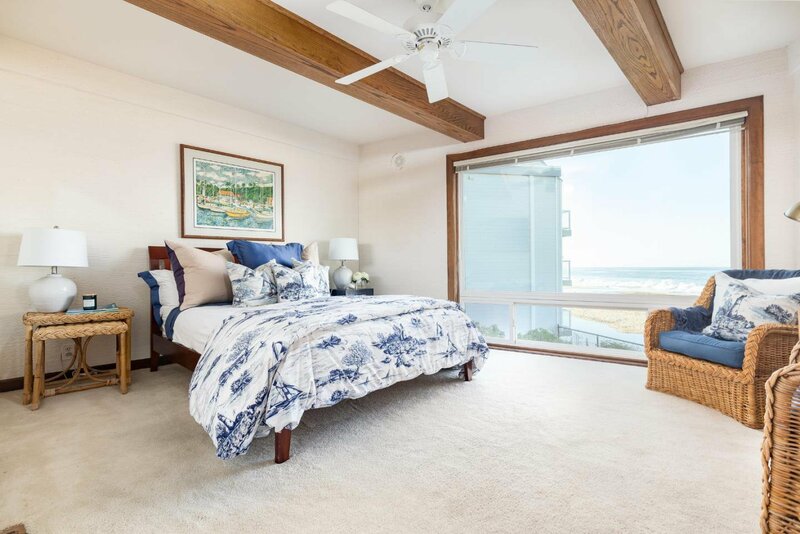 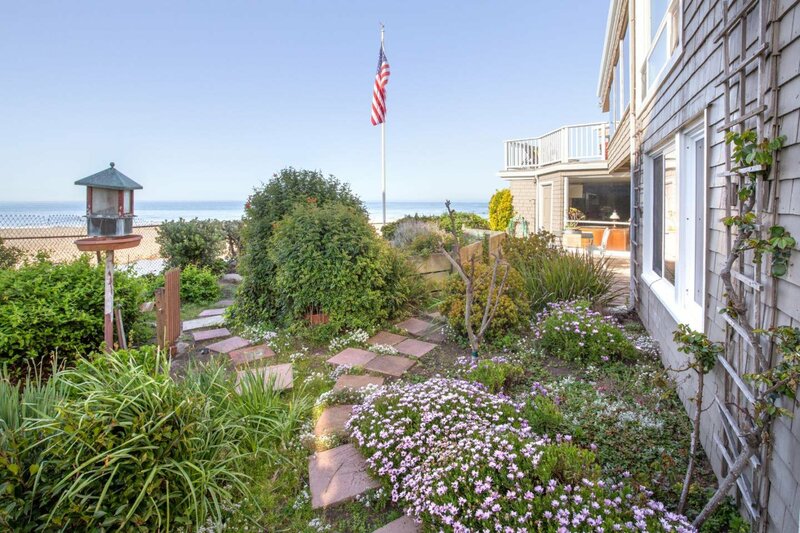 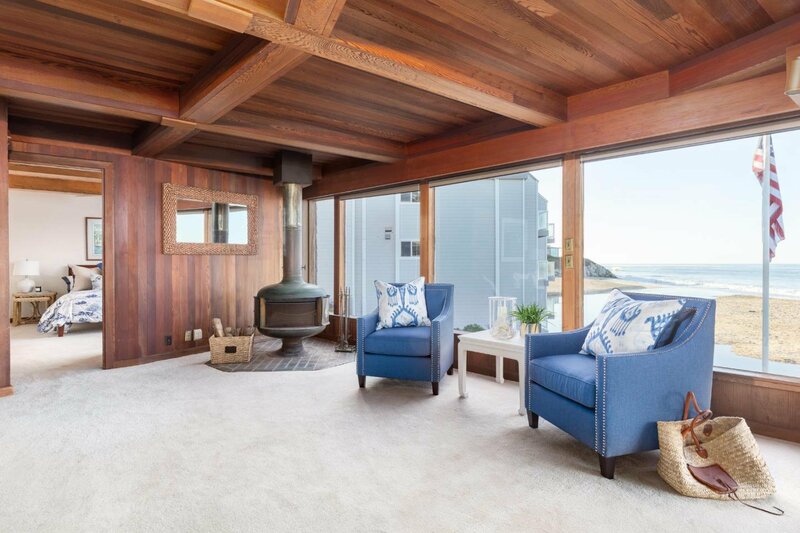 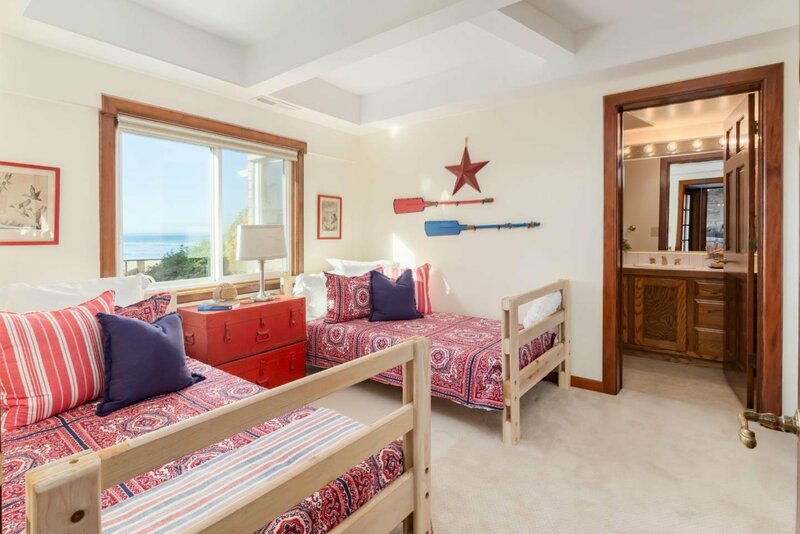 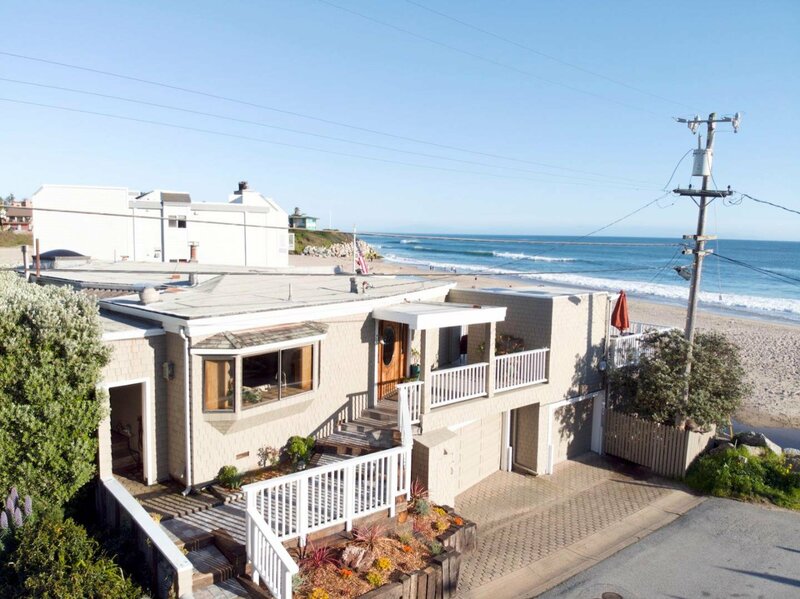 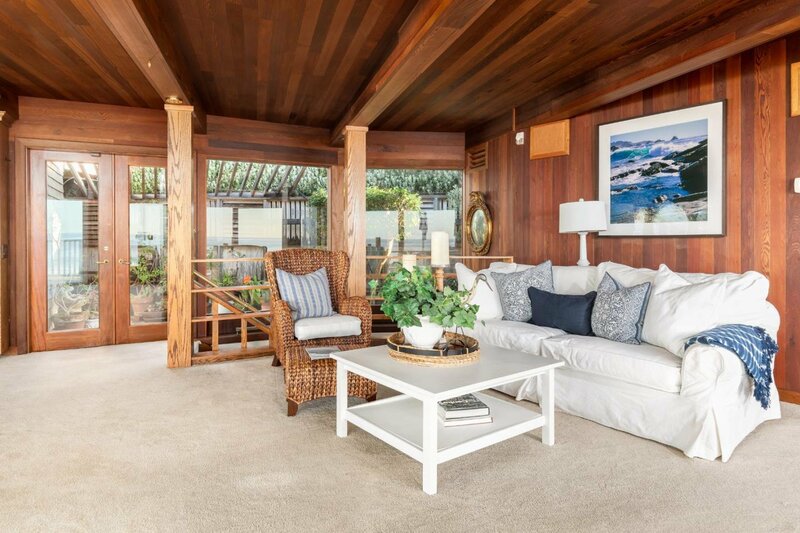 Located at the end of 21st Ave, right on the sand with immediate beach access this home offers the exclusive opportunity to experience true coastal living. 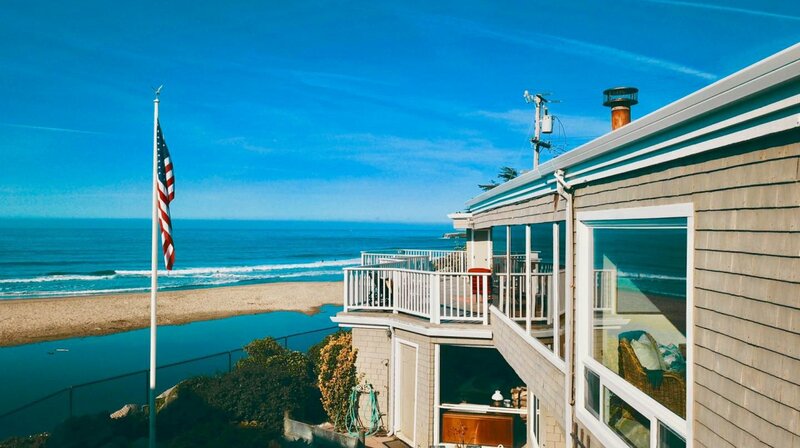 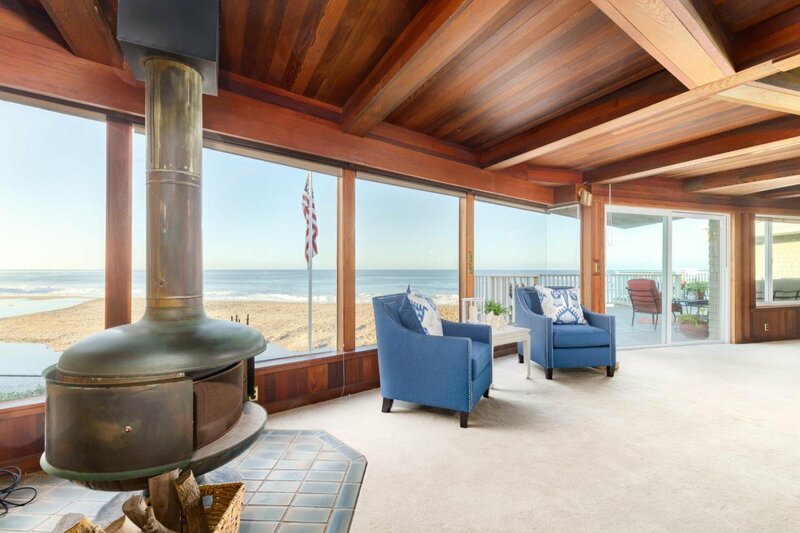 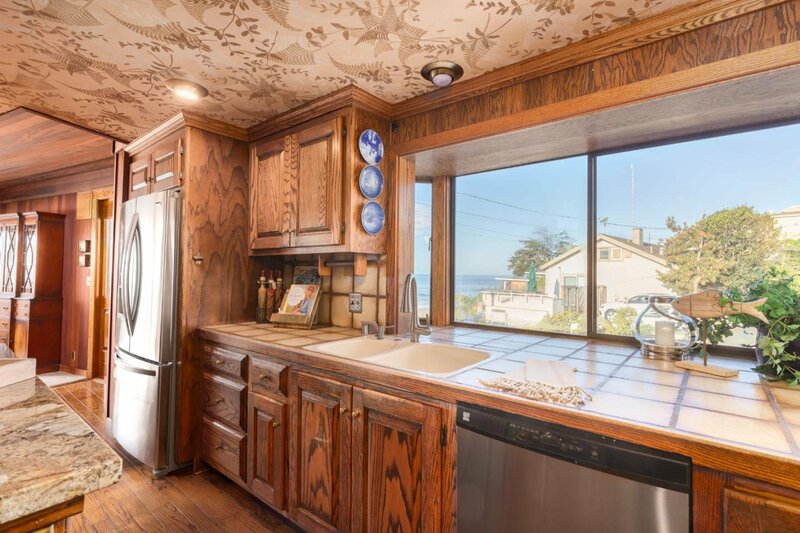 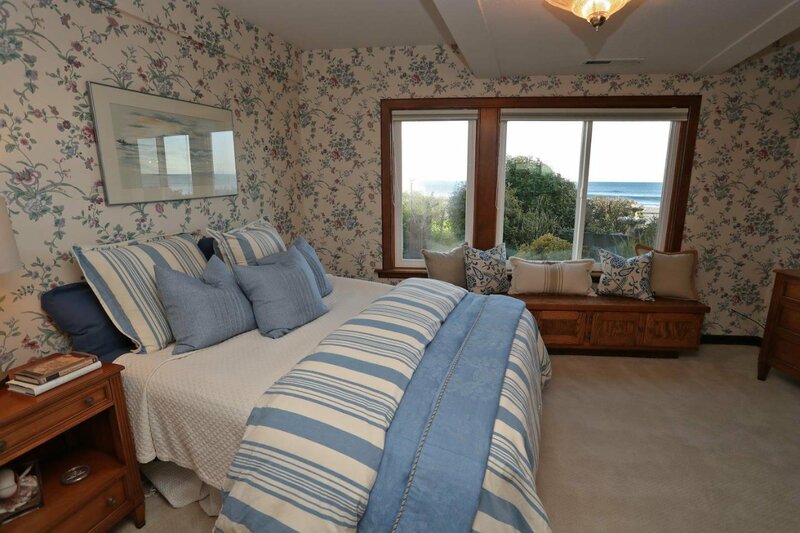 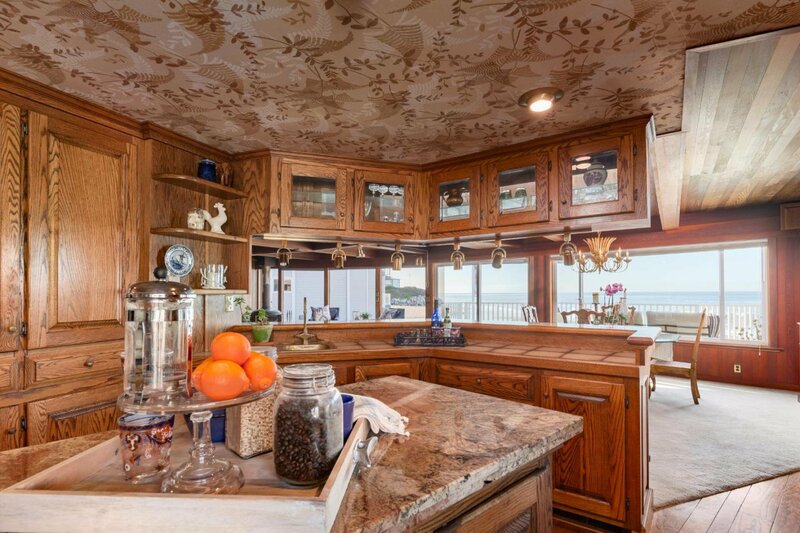 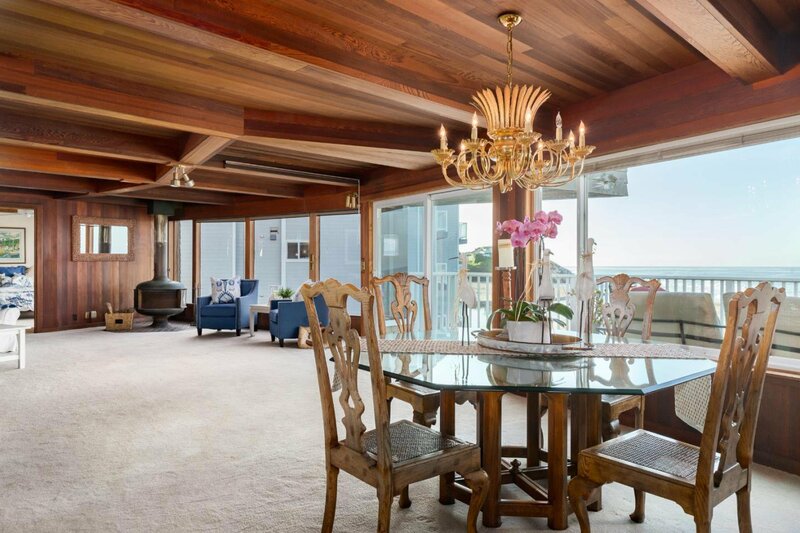 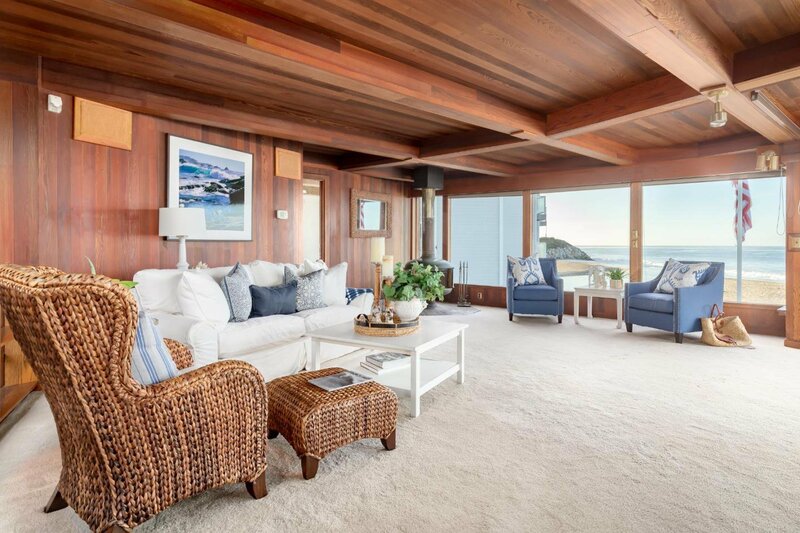 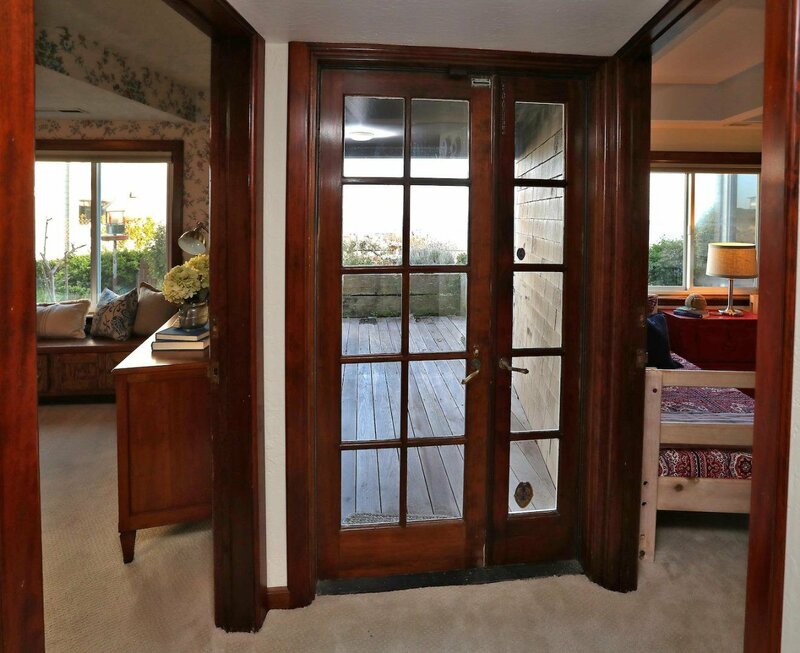 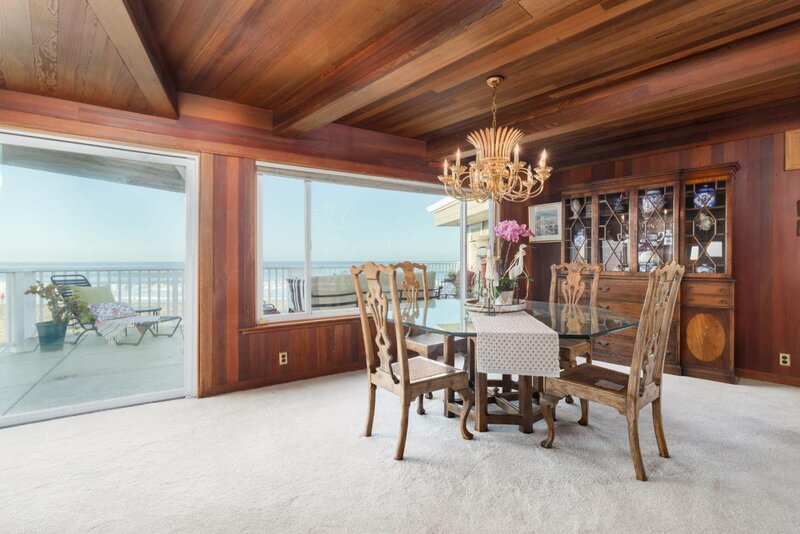 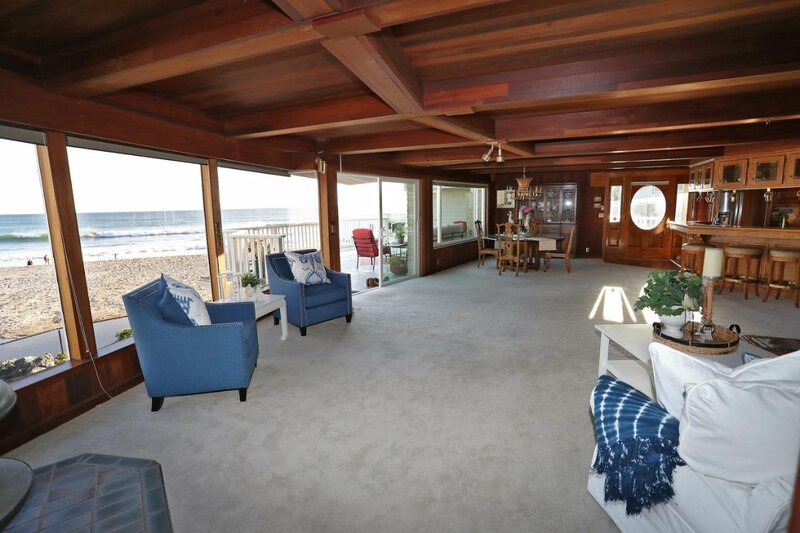 There are ocean beach views from almost every room in the house. 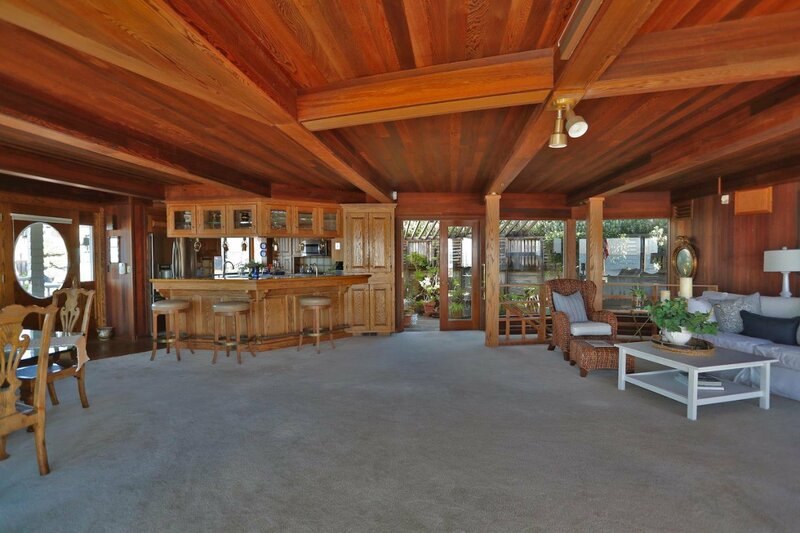 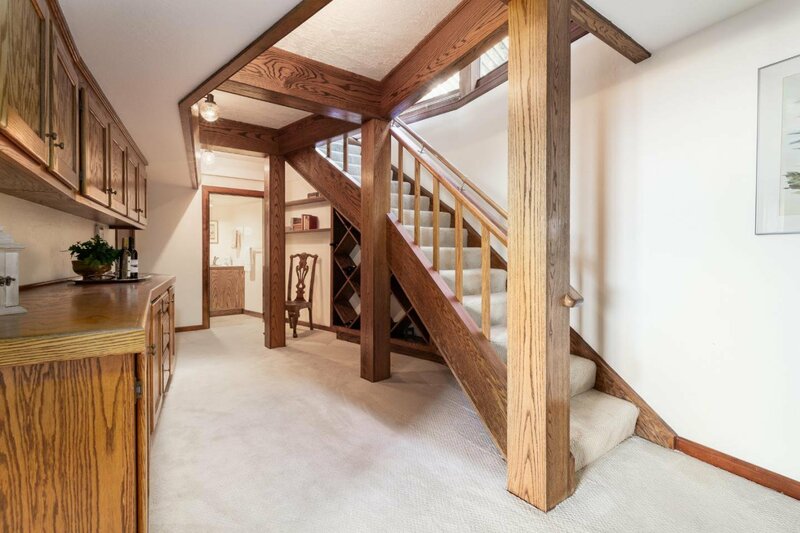 The open floor plan is excellent for entertaining or relaxing with family. 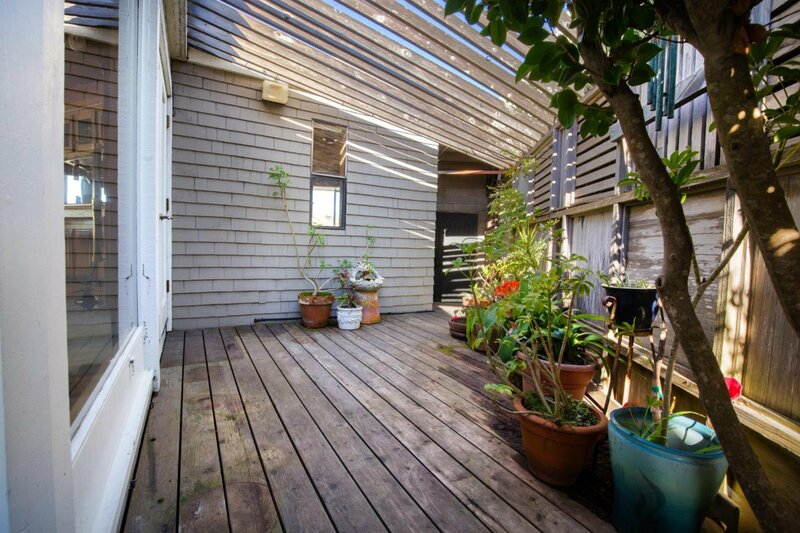 All 3 bedrooms are en suite plus there is an extra room that is great for play room or storage. 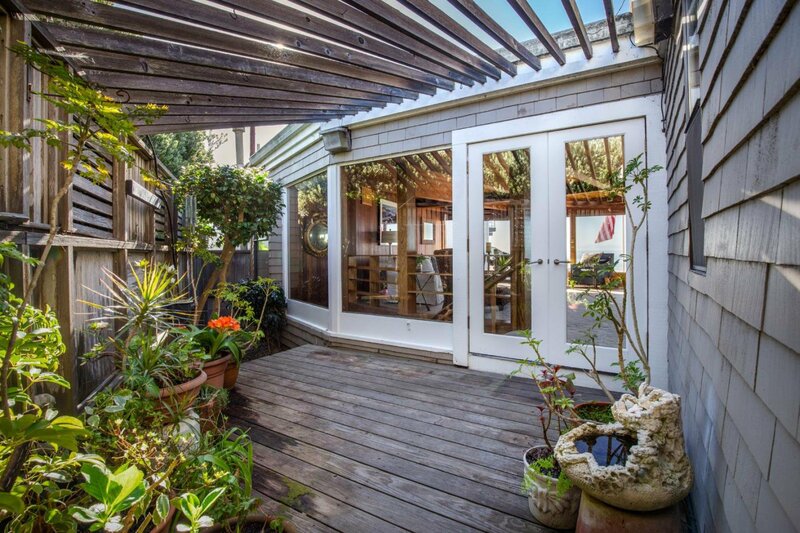 The peaceful pergola is a private hideaway that is a beautiful space for gardening or sitting back with a good book. 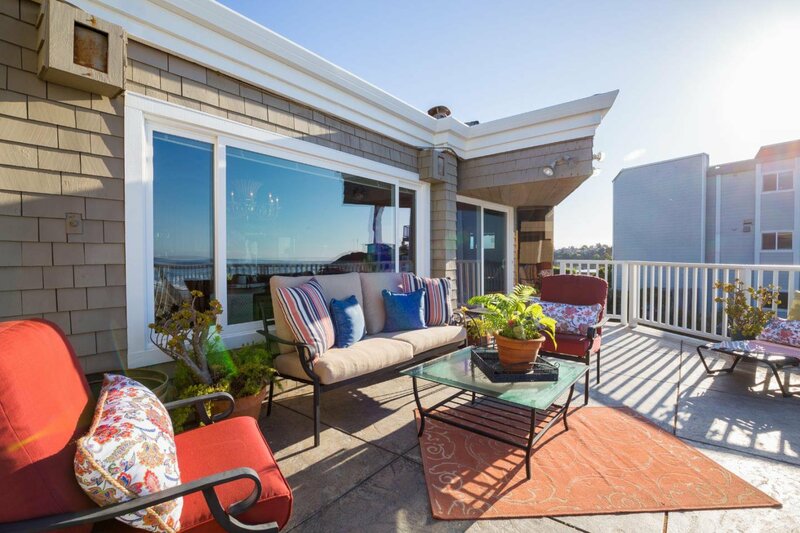 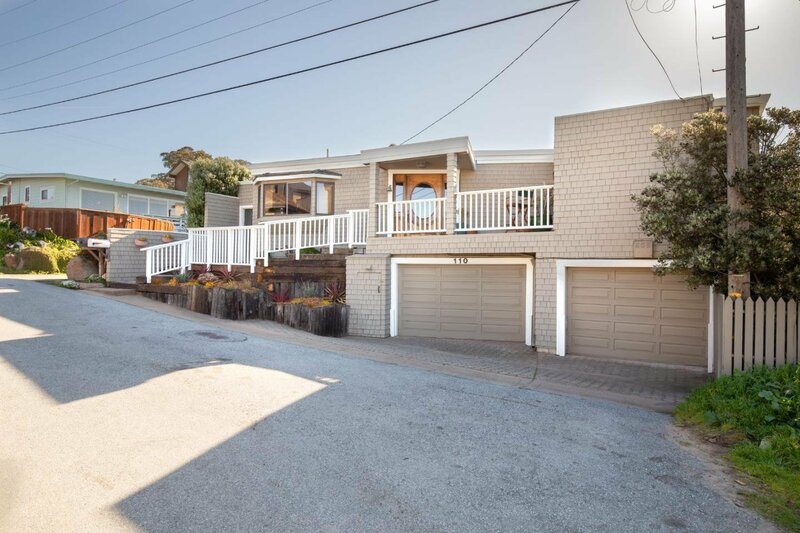 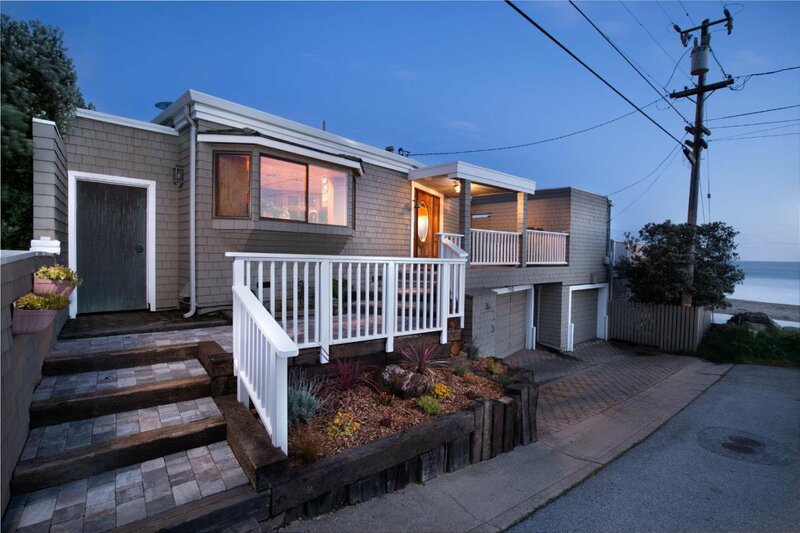 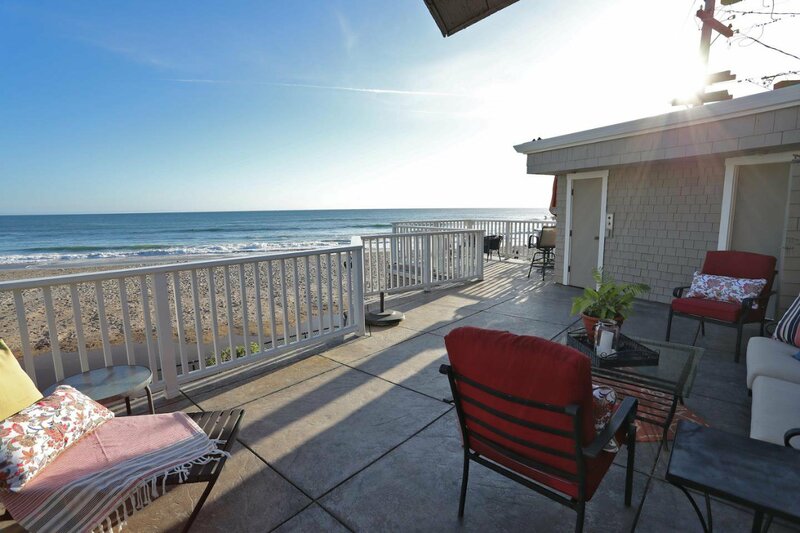 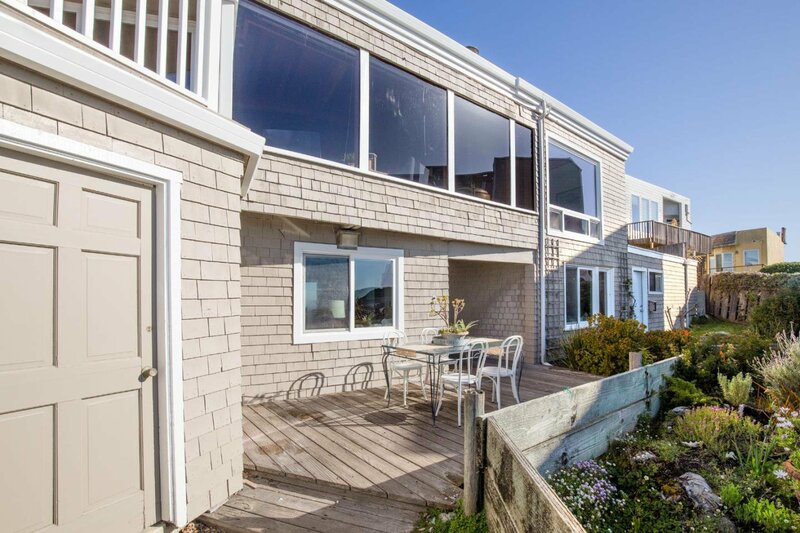 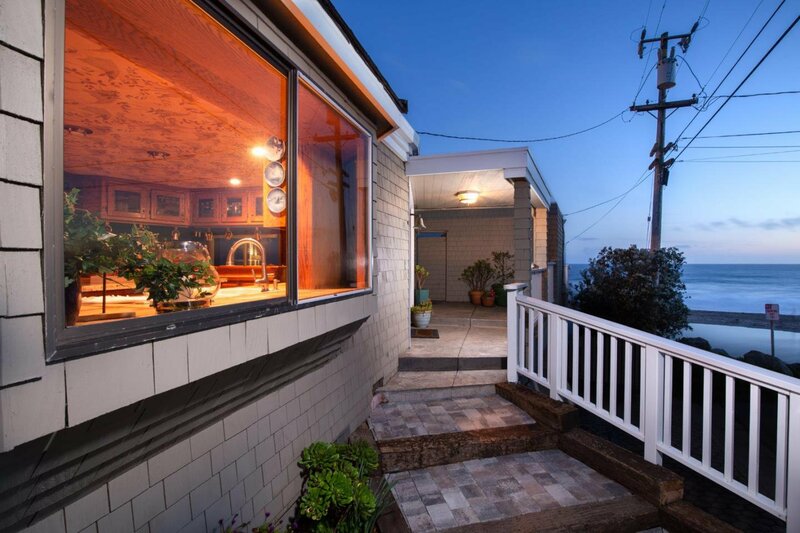 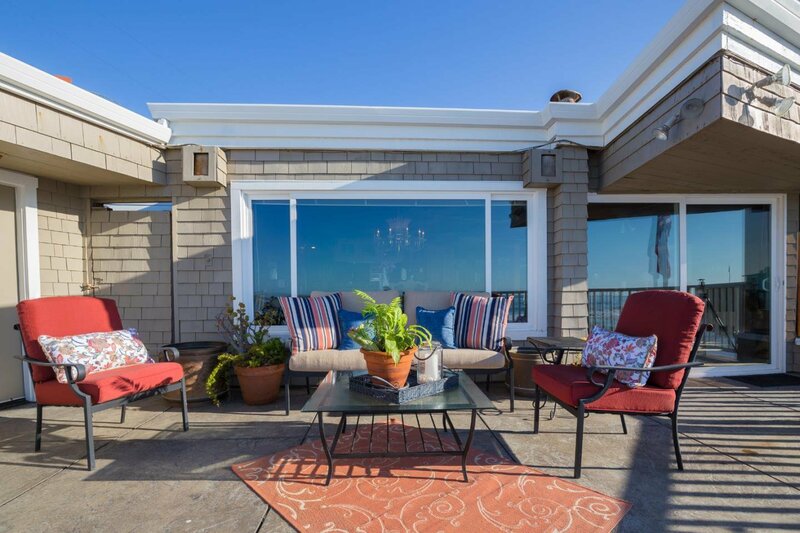 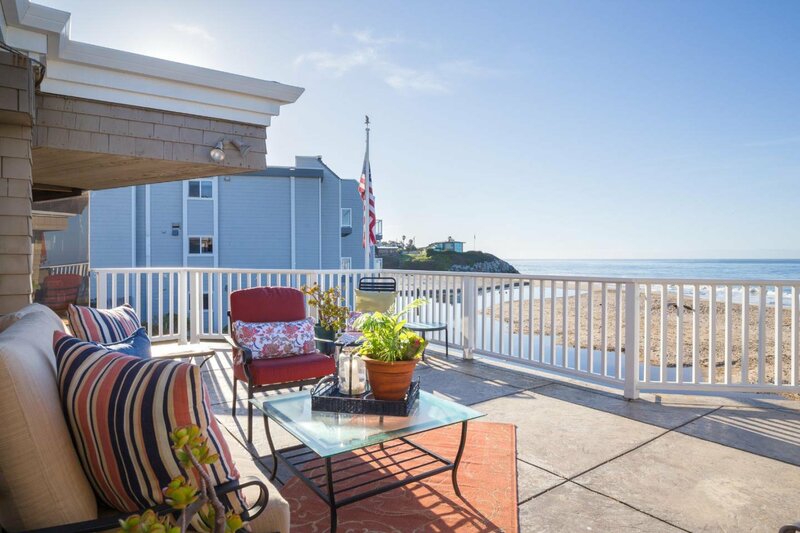 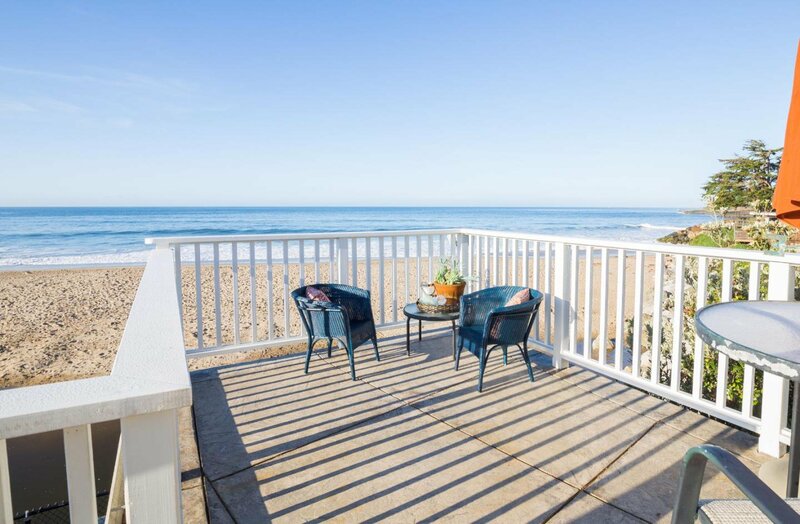 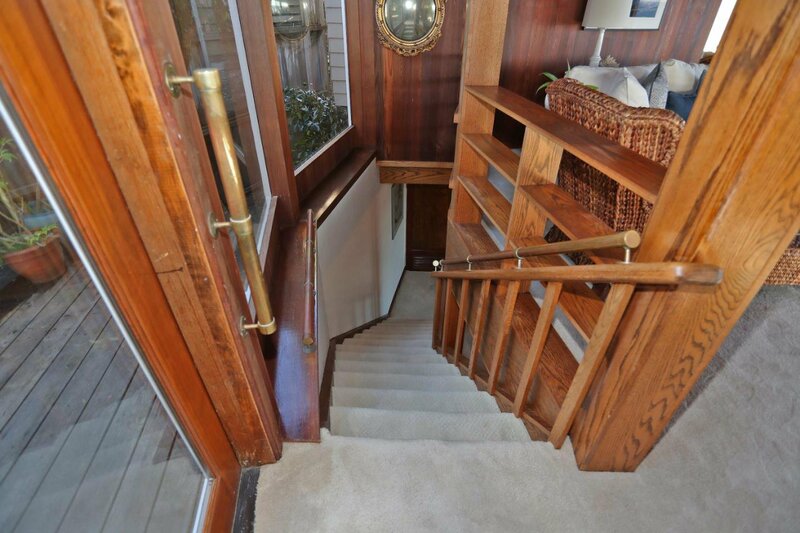 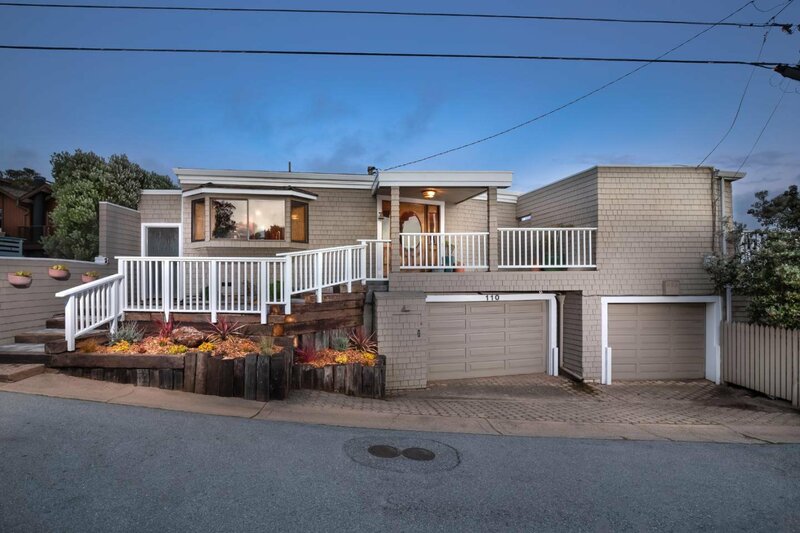 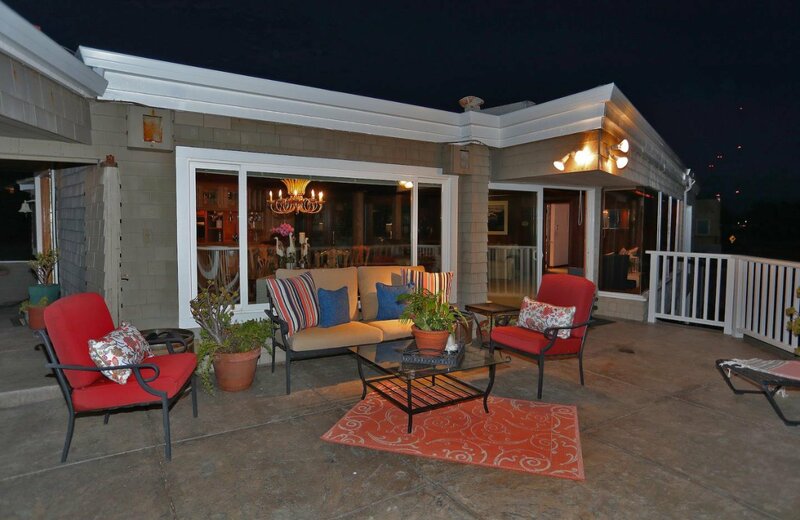 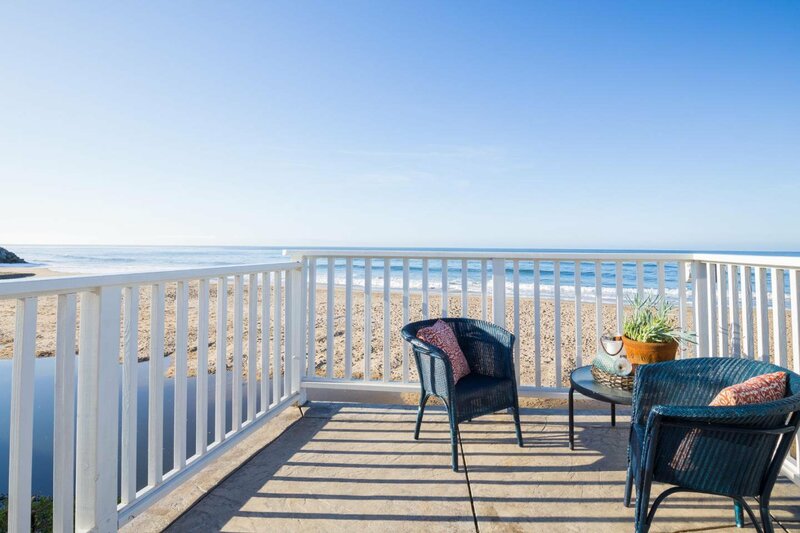 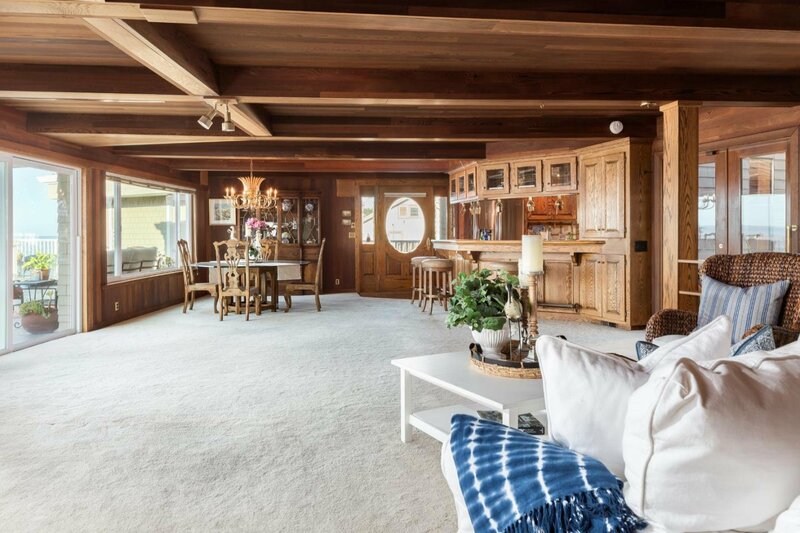 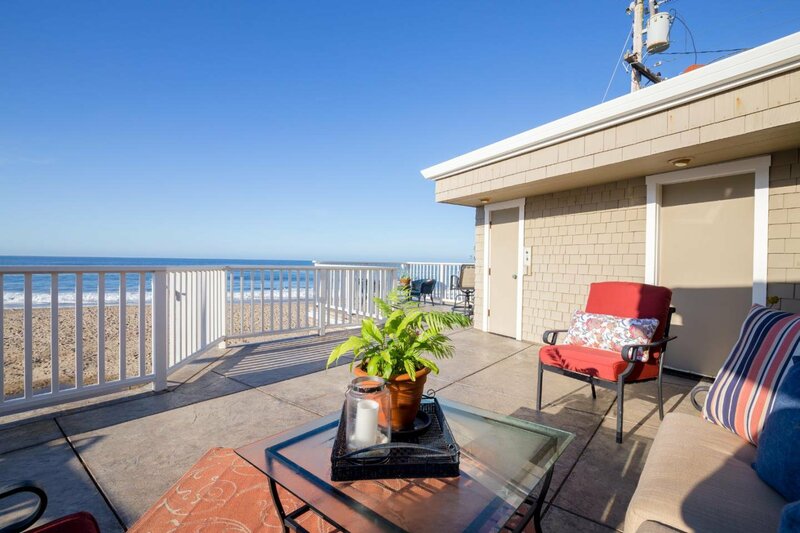 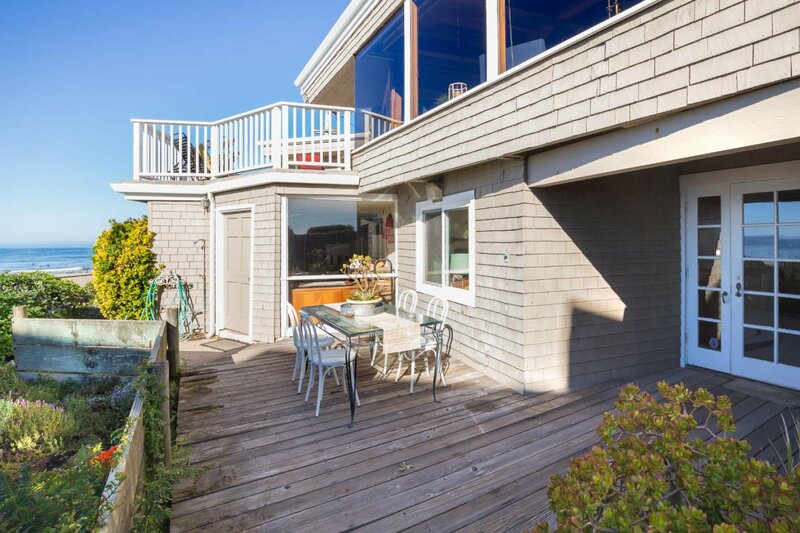 The large back deck gives you a front row seat to the gorgeous beach and calming waves as well as active sea wildlife.including some of the area's premier surf spots. 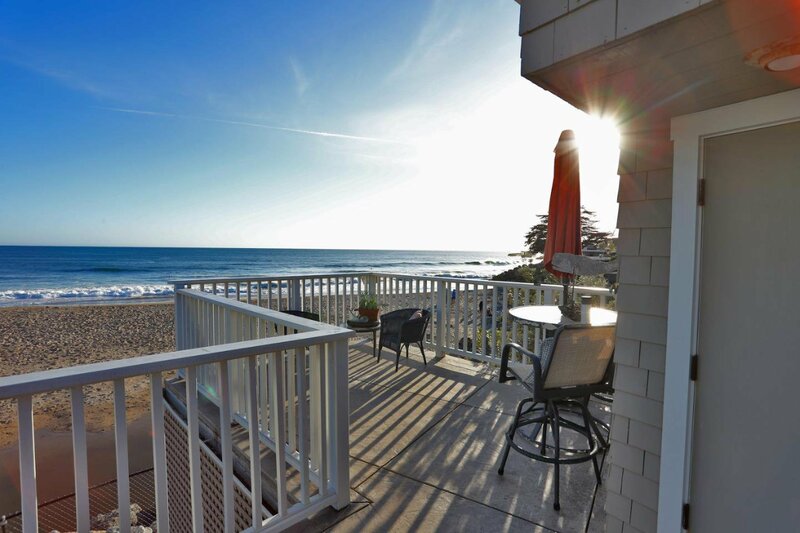 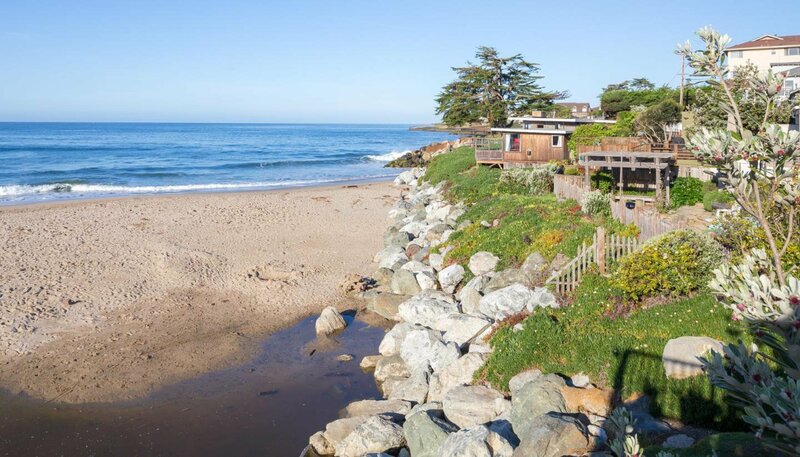 Enjoy all the benefits of the Santa Cruz lifestyle from one of the most sought-after destinations on the Central Coast. 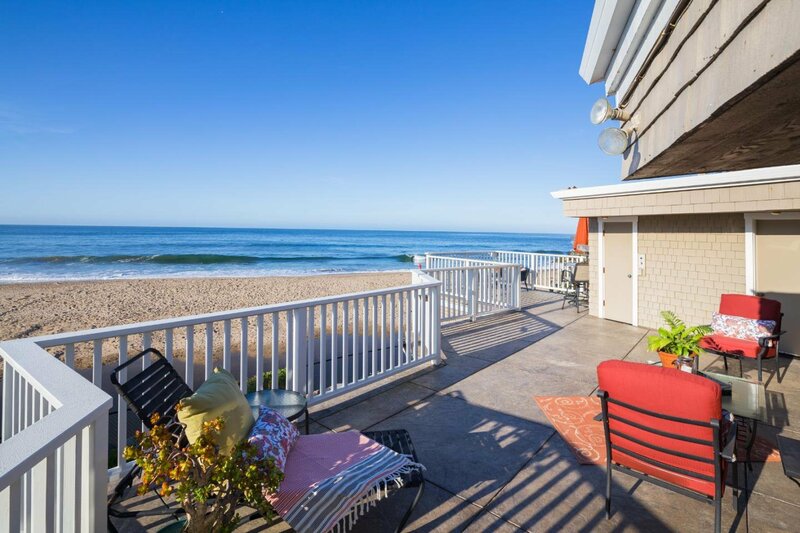 You cant get any closer to the beach than this!